Phil Schiller announced the new program on stage at Apple’s keynote today, revealing that pricing for the iPhone Upgrade Program starts at $32 per month, which is slightly more expensive than what you can get at a carrier, but it comes with some extra benefits too. Now that carriers are doing away with subsidized iPhones with the the signing of a two-year contract, Apple is giving customers the opportunity to make payments on the iPhone 6s, the same way you would with an AT&T Next or T-Mobile Jump. The extra benefit is that Apple also includes AppleCare+ with the device as well, and your carrier doesn’t. We still need to get more details from other carriers to see how much they’ll charge for monthly installment plans of the iPhone 6s and 6s Plus, but Apple’s website shows AT&T will offer the 16GB iPhone 6s Plus for just $24.97/month. The iPhone Upgrade Program for the 16GB iPhone 6s Plus costs $37 per month, which will cost you $888 over 24 months, or you can turn it in after one year and get the iPhone 7. 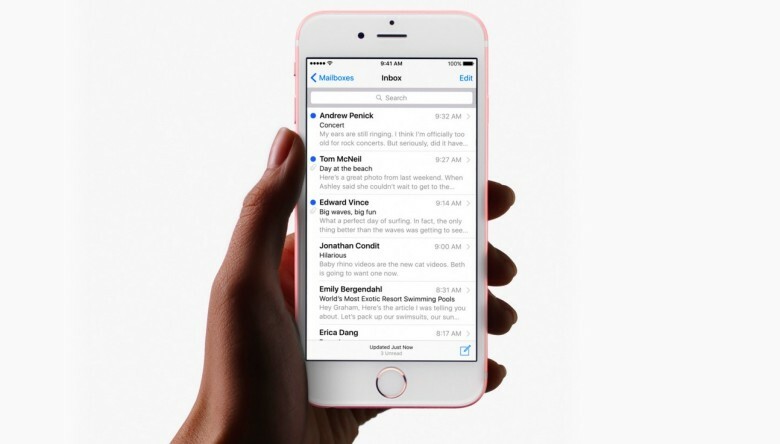 The iPhone 6s will be available to the public on September 25th. Pre-orders don’t start until September 12th, but you can already visit Apple’s website to save the iPhone of your choice on the carrier you want to expedite the pre-ordering process next week.